The Estates committee was formed to oversee the transfer into Parish Council ownership of two large pieces of land at Ardingly Road and Buttinghill Drive (at the end of Bylanes Close). Both will be transferred to the Parish as part of the agreement arising from the Developer S106 agreement as part of 2 new developments adjacent to these pieces of land. Both will be designated as Public Open Spaces once transferred and become assets for the community. We are pleased to announce that Horsefield Green, the land on Ardingly Road, was successfully transferred into Parish Council ownership at the end of 2017. Plans are now being formed for the ongoing maintenance of the land. We are optimistic the transfer of the land at Buttinghill will take place in 2018, once the developer has undertaken some additional drainage works on the land. 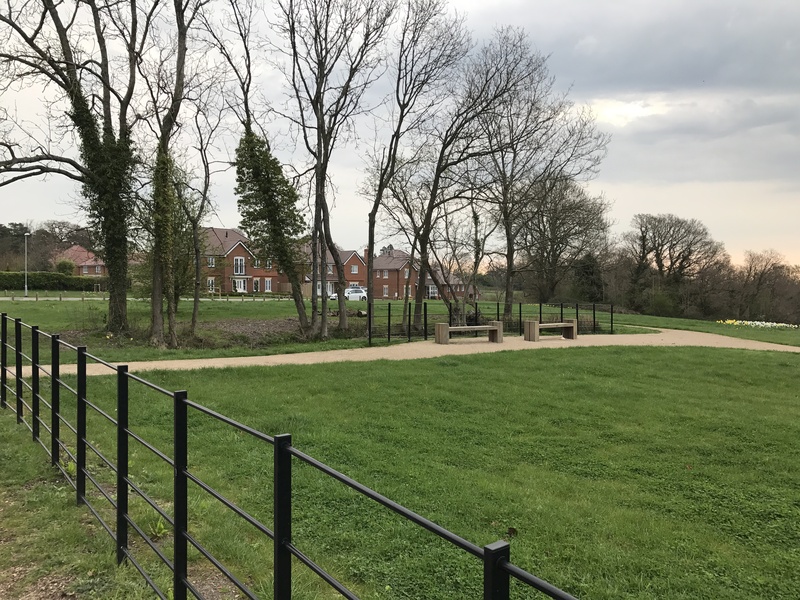 The developer of the Buttinghill estate has struggled to deliver a surface water drainage scheme that complies with the terms of their planning permission. There have been difficulties with land slippage on the perimeter of the receiving pond, which sits in the land which due for transfer. 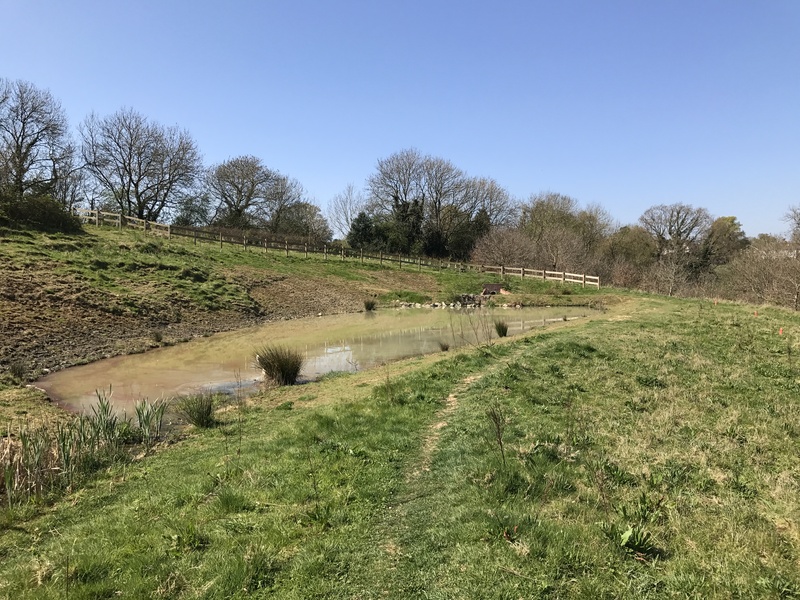 The Parish Council has been the primary player in the resolution of this problem, working with Mid Sussex District Council, the developer Taylor Wimpey and the residents of Buttinghill. We have been able to secure an undertaking from the developer that they will resolve the difficulties prior to the Parish being offered the land. The remedial works will be costly and the situation must be satisfactorily completed for the Parish Council to be able to accept the land.